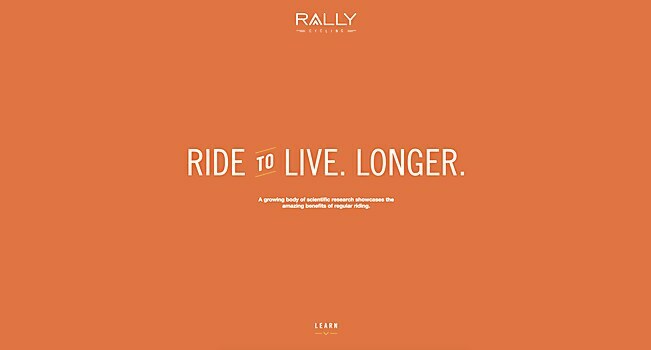 Background: Rally Cycling is an international racing team, but we have always emphasized telling human stories that showcase the amazing ways bicycles can improve our lives. 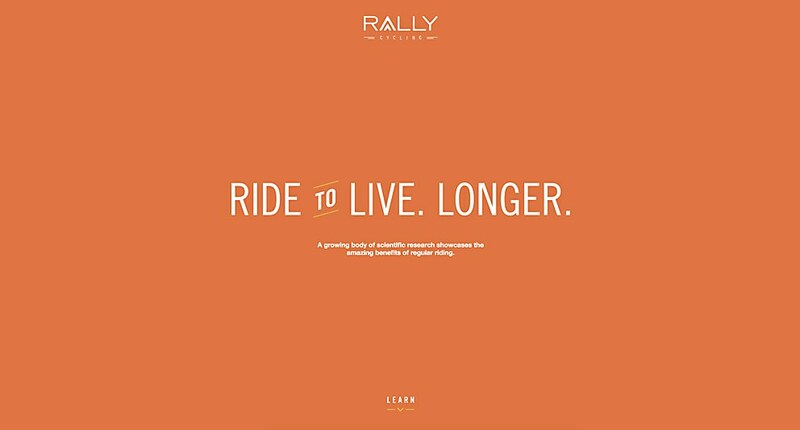 Our target audience is anyone who is a little shy about riding a bicycle or doubtful that it really is—wait for it—as easy as riding a bike. We love to ride and the bike’s simplicity, efficiency and ability to improve our everyday lives is nothing short of astonishing. 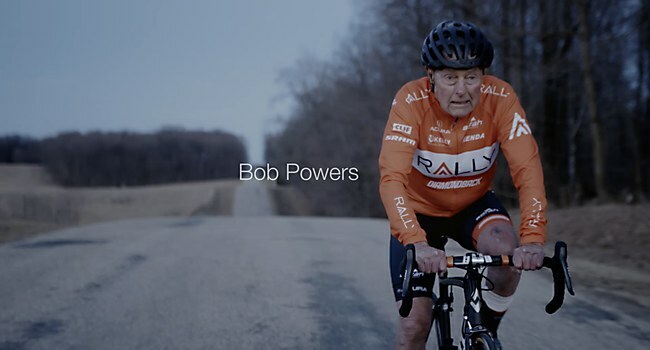 Highlights: With help from Solve, the site is anchored by this incredible film with cyclist Bob Powers that is directed by Shawn Michienzi. 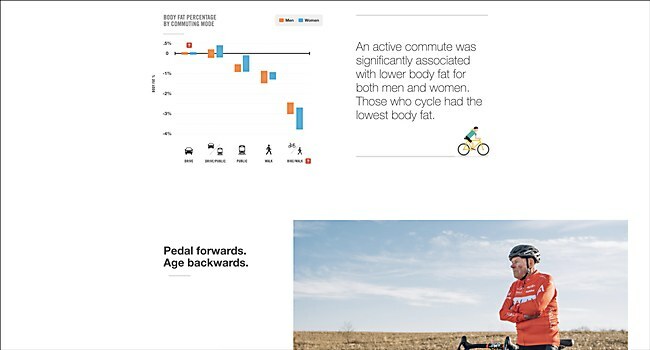 When we first had the idea, we wanted to use real science-backed examples of what a bike can do. When you are discussing people’s health, you have to be very careful about how things are stated and what claims you are making. Challenges: The timing on the parallax effects, and getting that timing to stay true on one million screen sizes. Favorite details: From an aesthetic side, the film, photography and overall message. 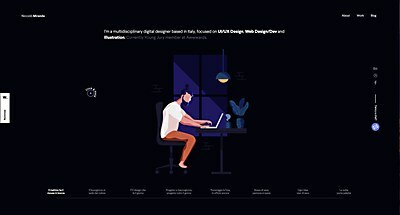 From a technical side, Bobby Marko’s work to develop a parallax style flow to the content and his precision and ability as a developer. Also, the behind-the-scenes, creating content that was appropriate to be shared by one of the world’s largest companies, while still making some pretty bold claims. 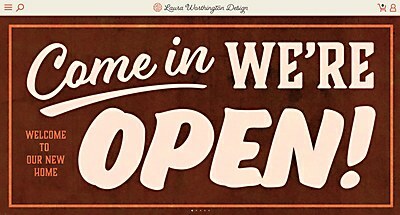 Time constraints: Not time but the ability to say things that were brand appropriate. We left out some great bits because they were a bit too bold. Anything new: Parallax effects are extremely difficult to execute in our dual mobile/desktop world. Though the result can be sublime, trends are changing so fast, and what was popular and effective even six months ago might not be anymore. The internet is trending more into pure content, with less of the superfluous aesthetics that designers love so much. Vibrant imagery helps illustrate feature-rich typefaces on Laura Worthington Design’s new site. 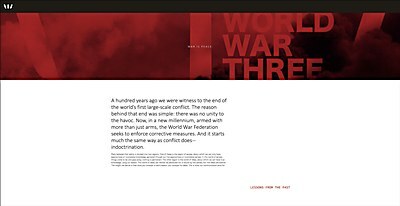 With cool detachment, World War Three alerts users to how close we are to another world war—and what we can do to stop it.